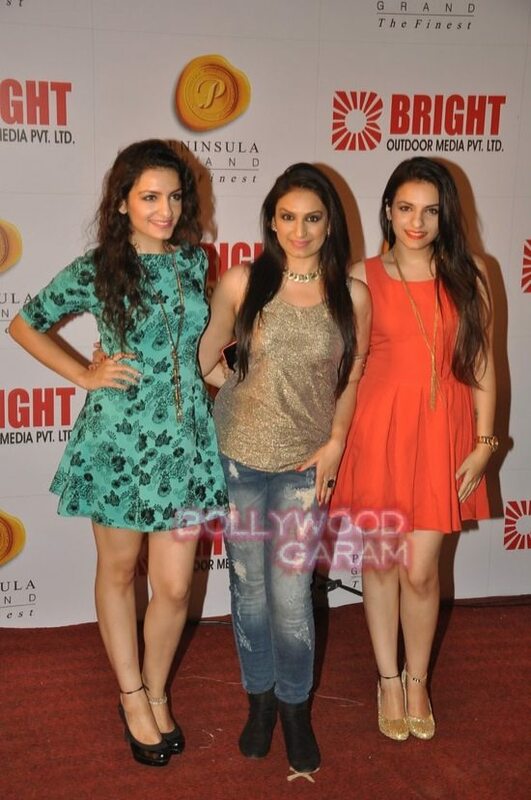 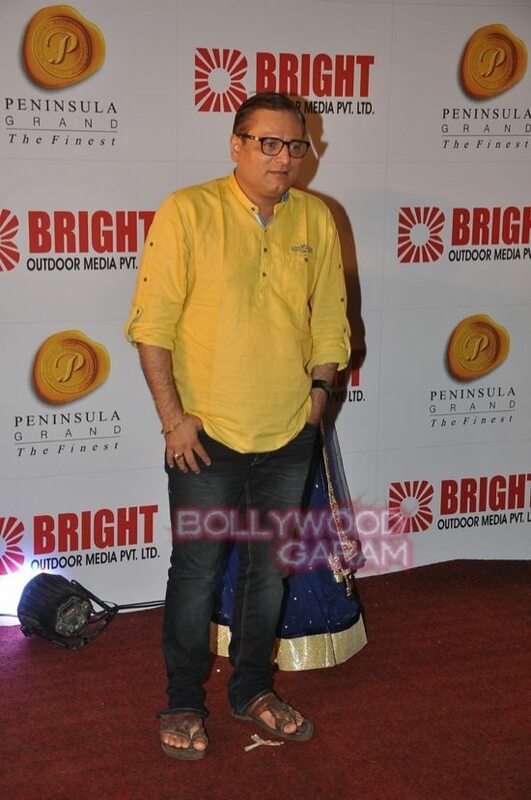 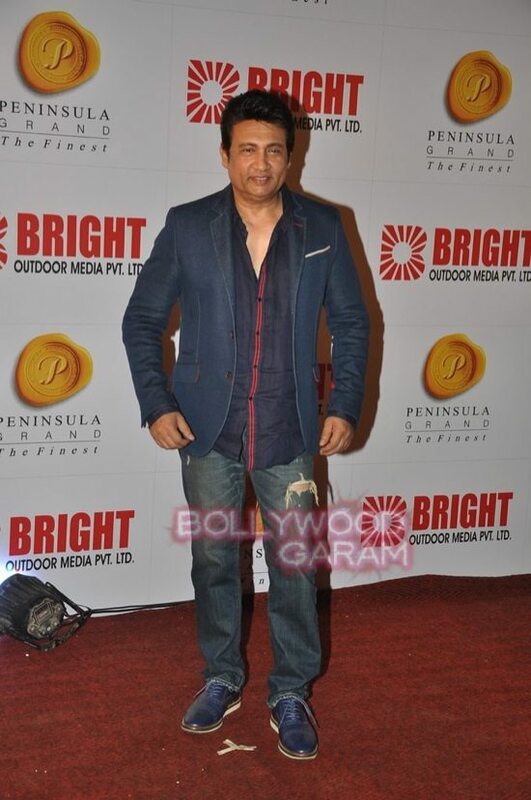 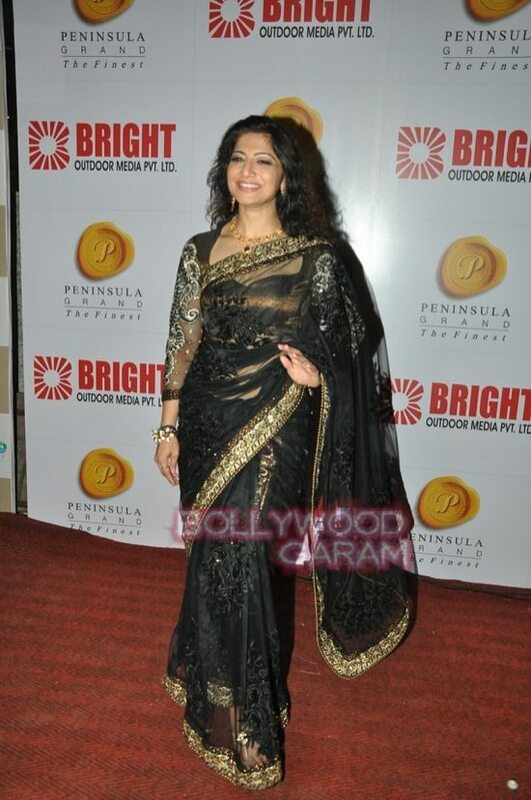 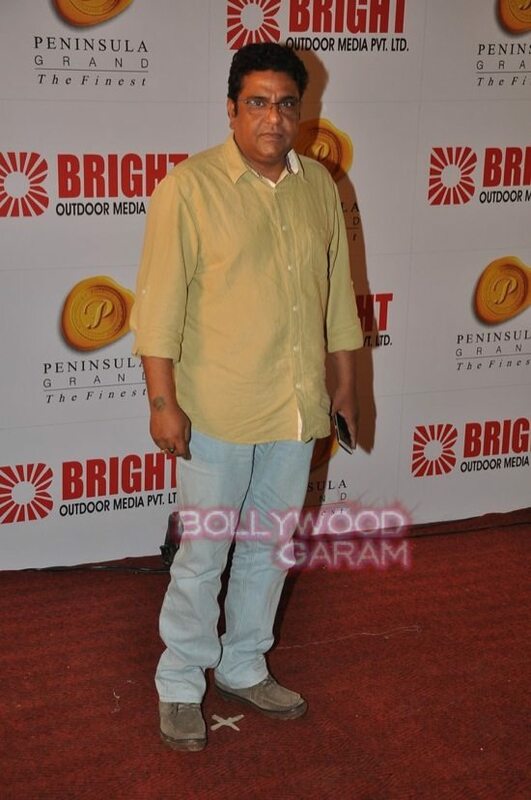 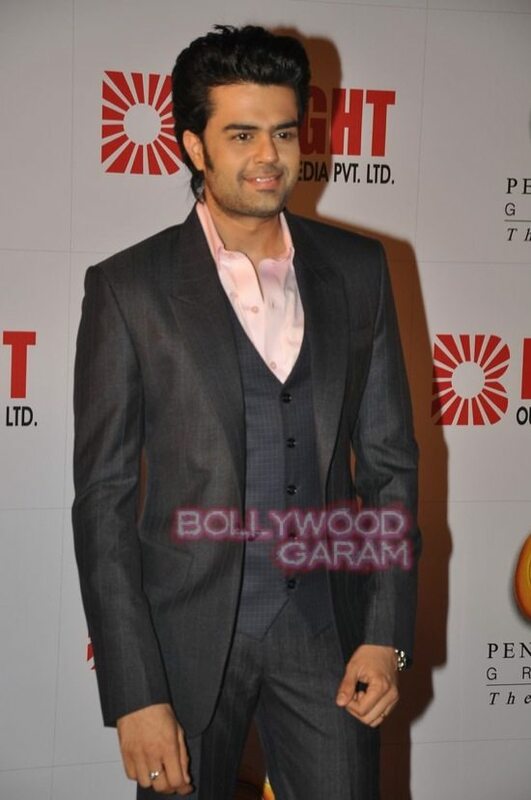 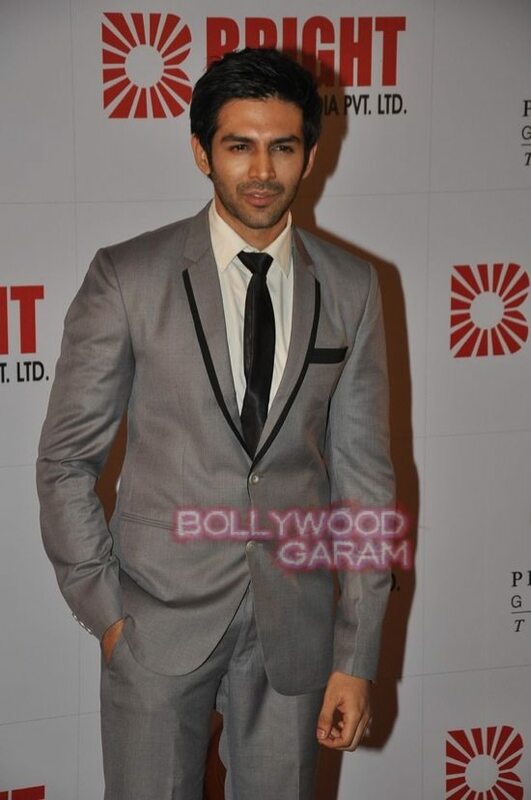 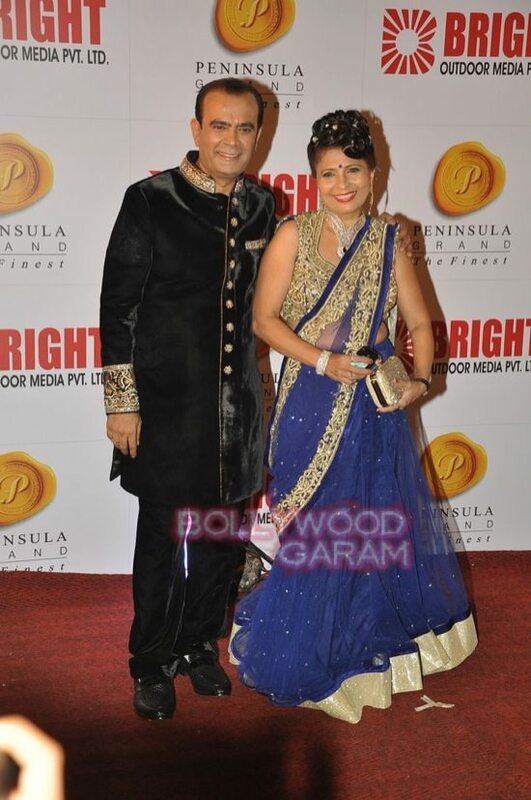 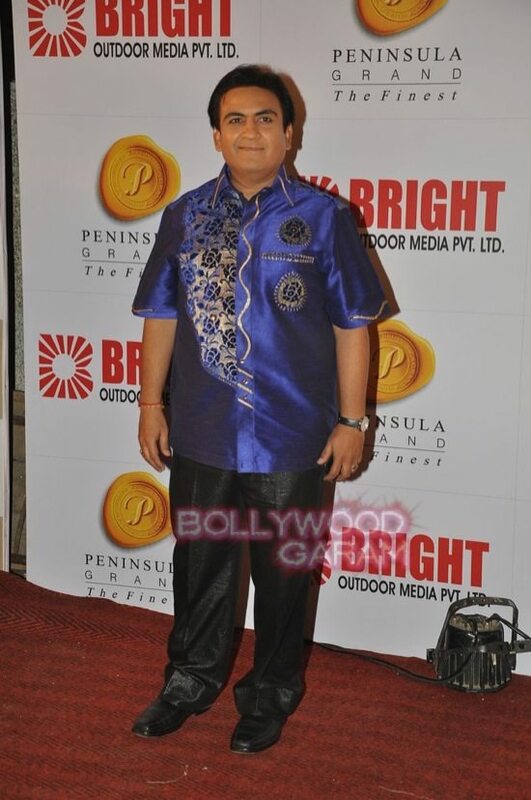 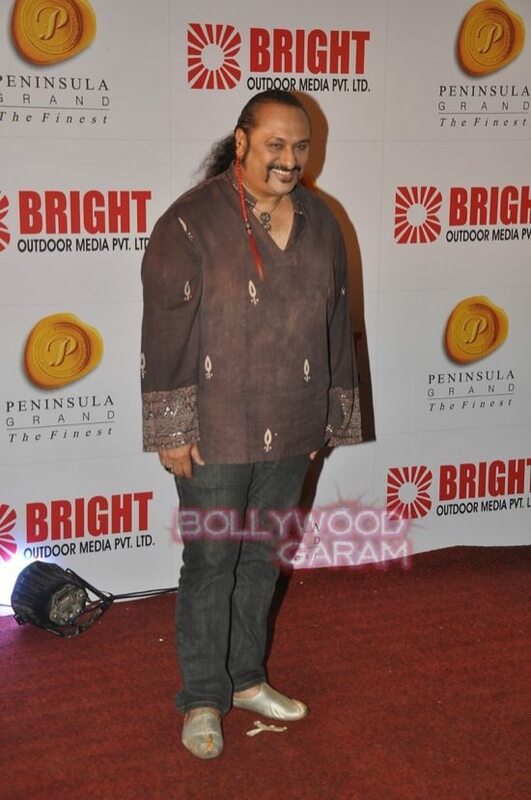 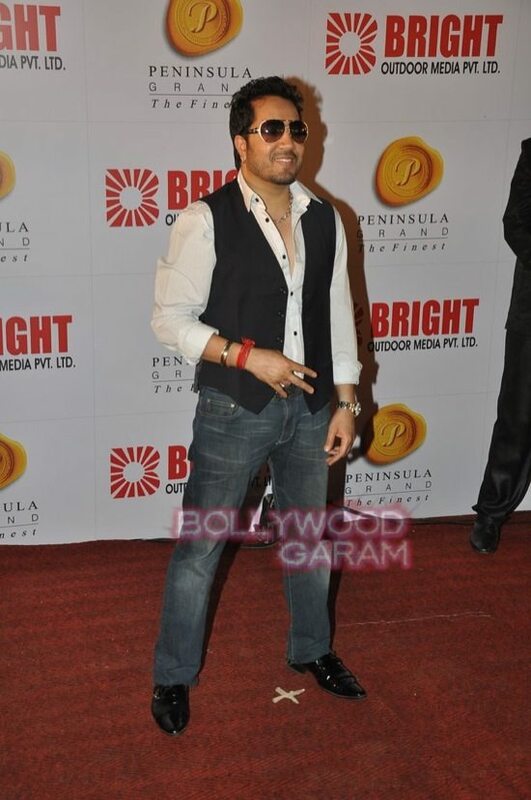 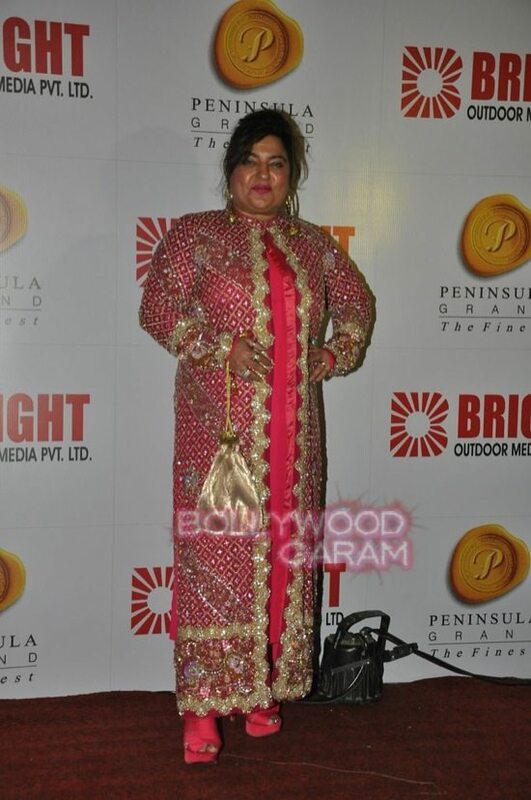 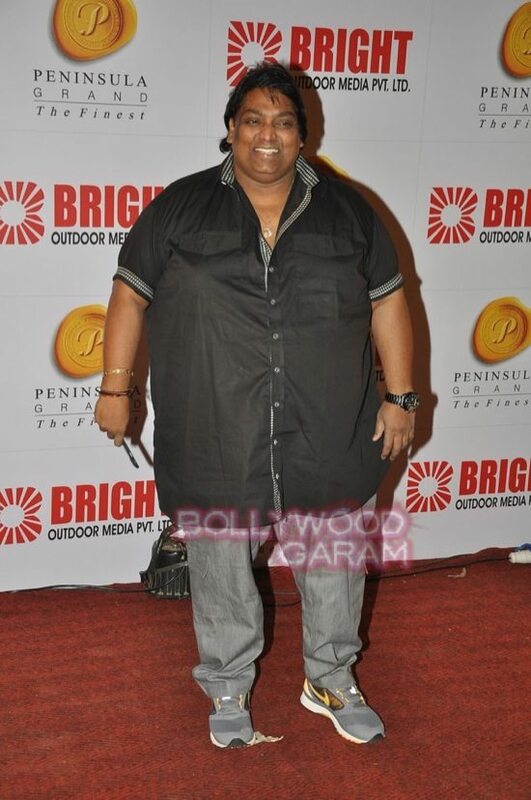 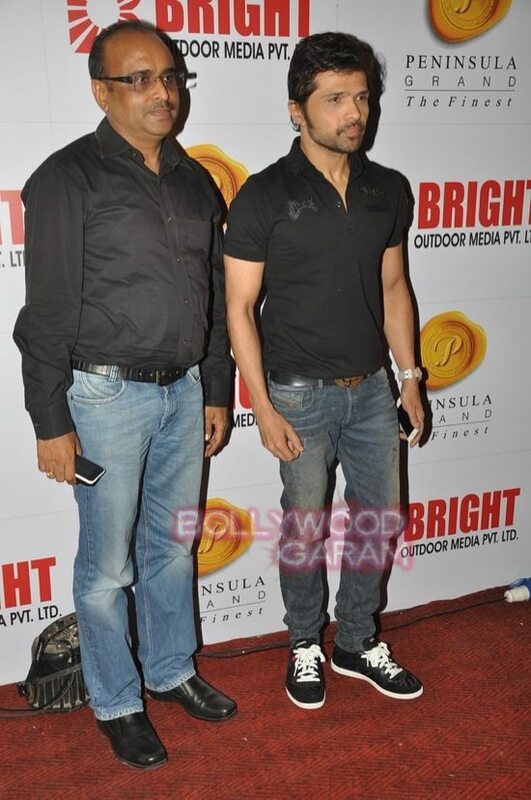 Bright Awards 2014 was brimming with Bollywood celebs. 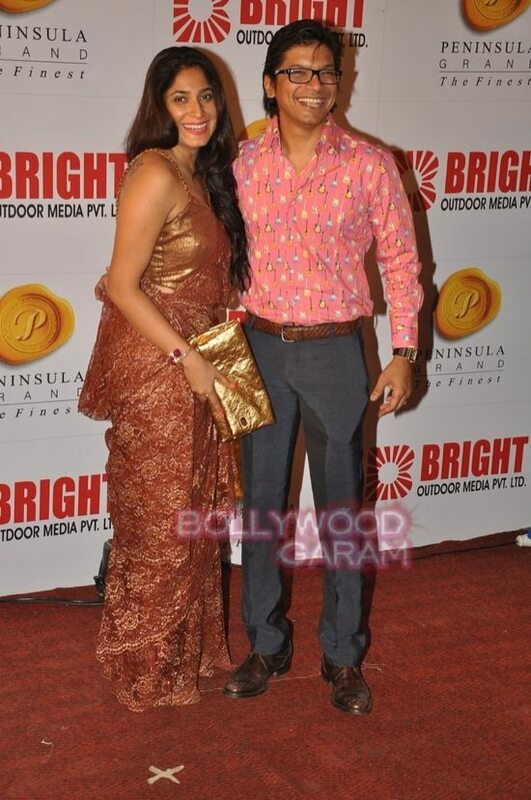 Bollywood actors Ranbir Kapoor and Hrithik Roshan attended the Bright Awards 2014 held in Mumbai on October 16, 2014. 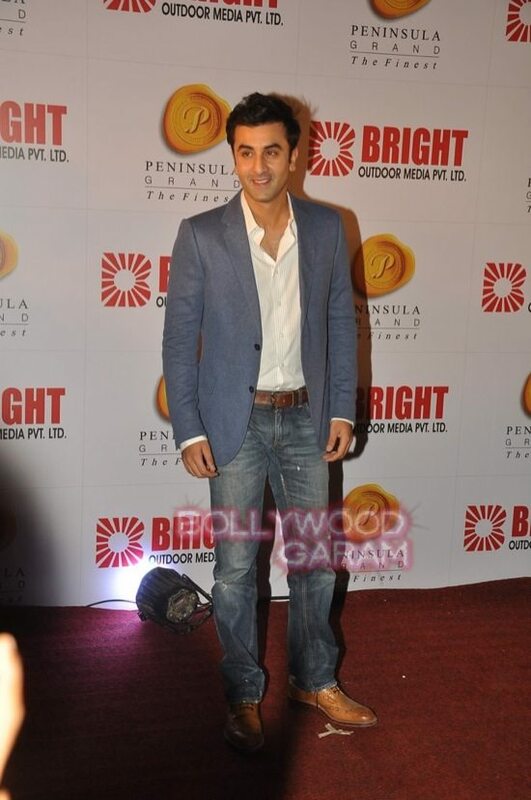 Ranbir looked fresh and bright in casual jeans and a blazer, while Hrithik looked suave in a grey suit. 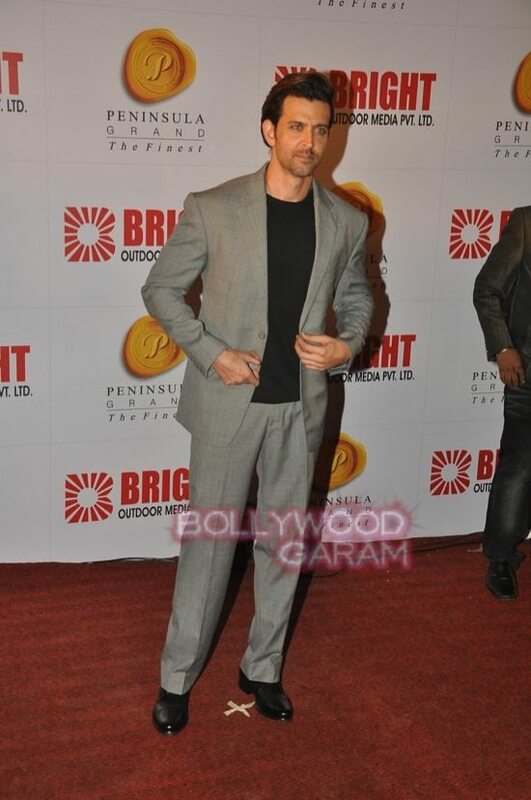 Hrithik is currently enjoying the success of his recently released movie ‘Bang Bang’ opposite Katrina Kaif.